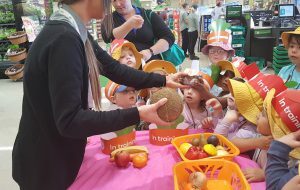 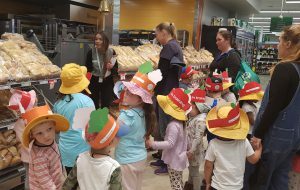 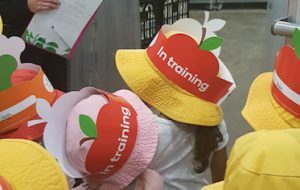 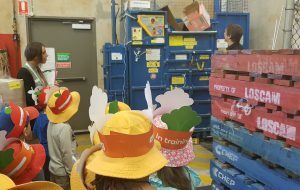 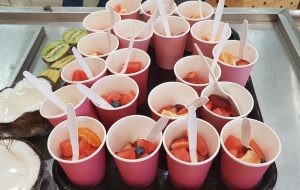 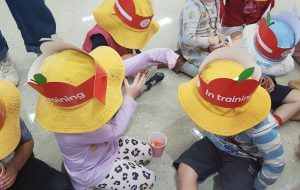 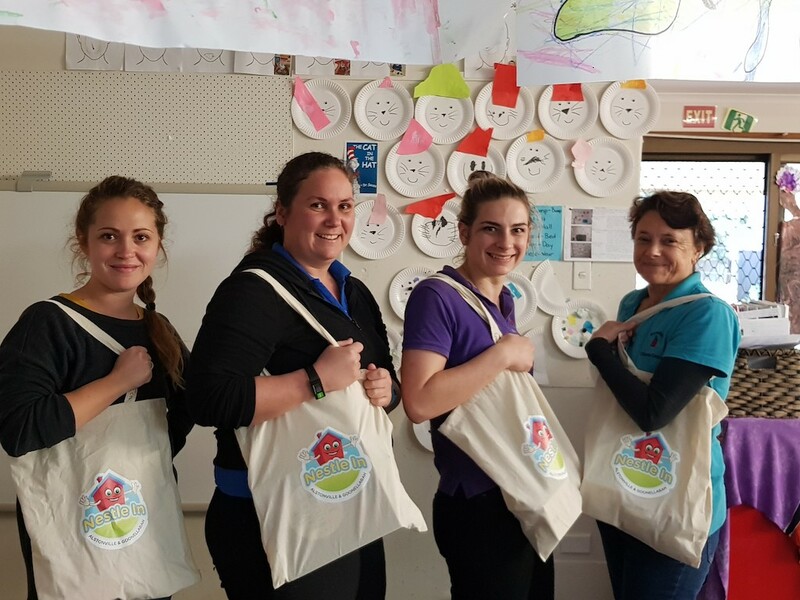 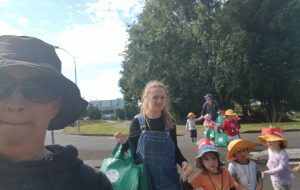 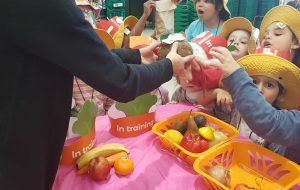 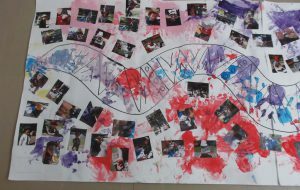 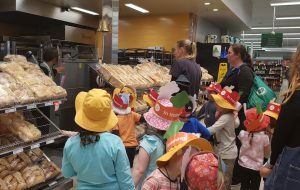 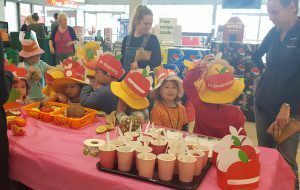 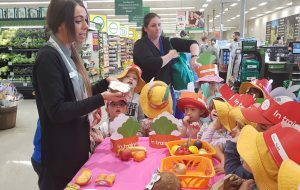 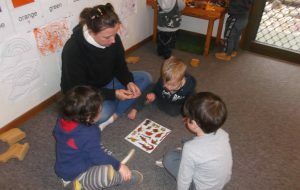 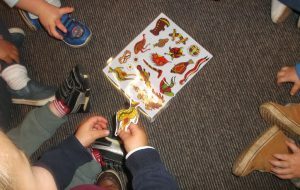 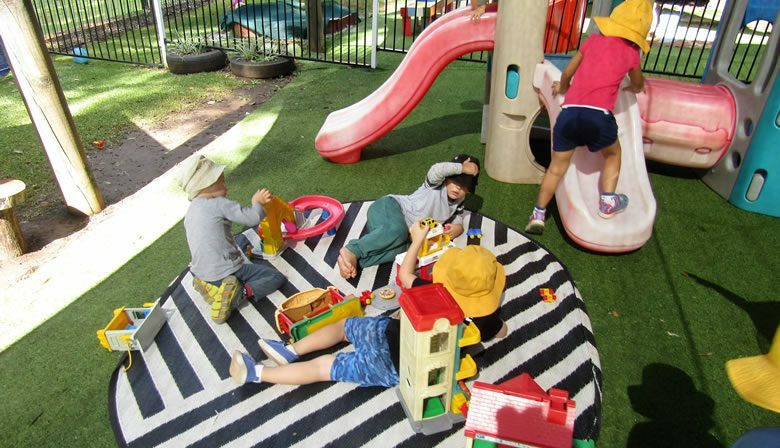 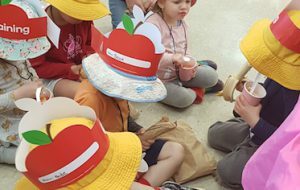 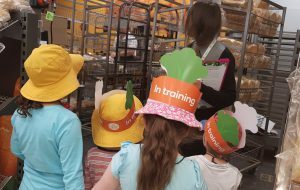 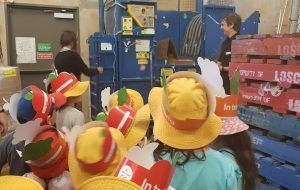 Last week, our little ones were involved in the Woolworths Fresh Food Kids Discovery Tour! 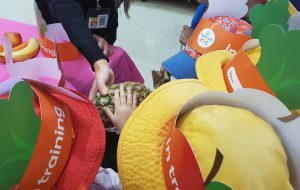 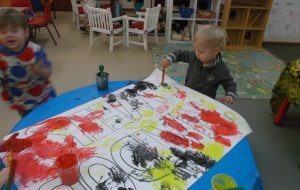 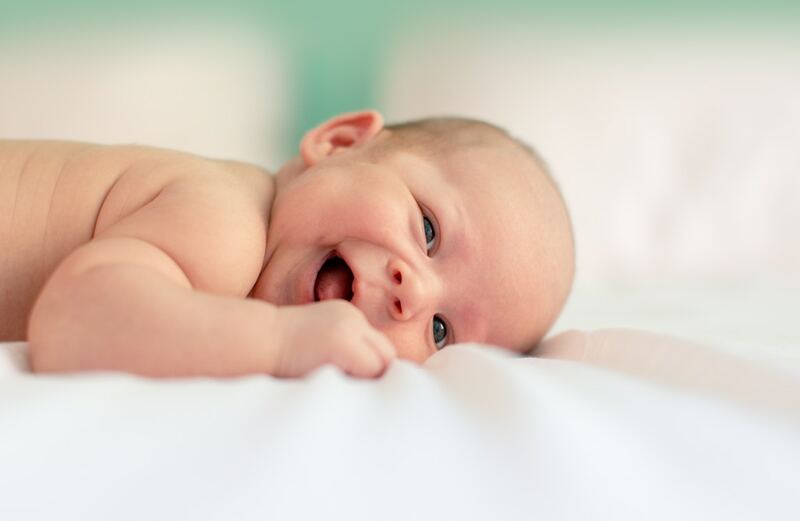 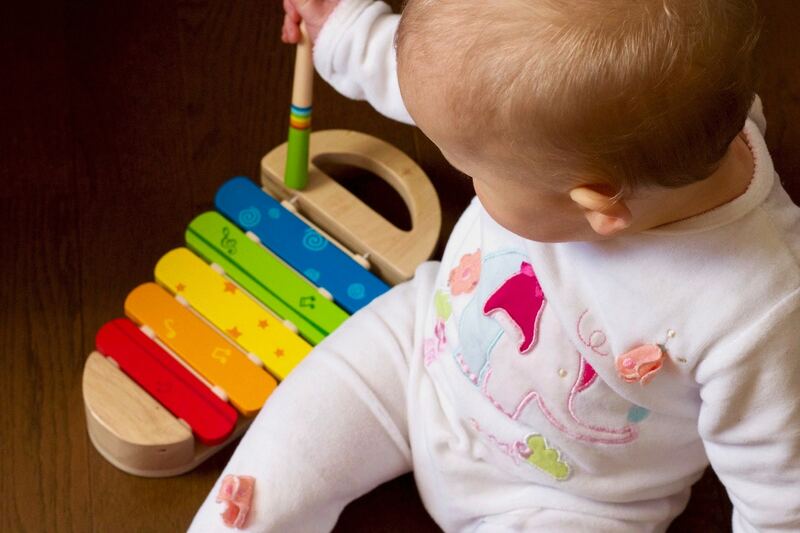 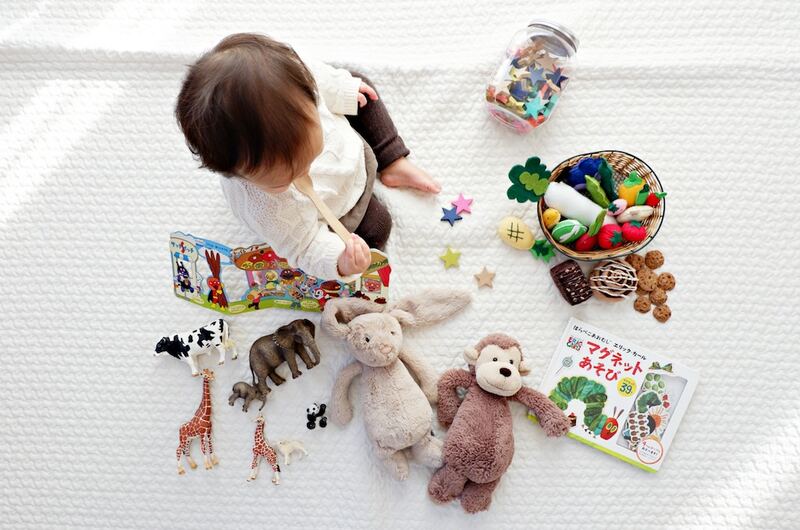 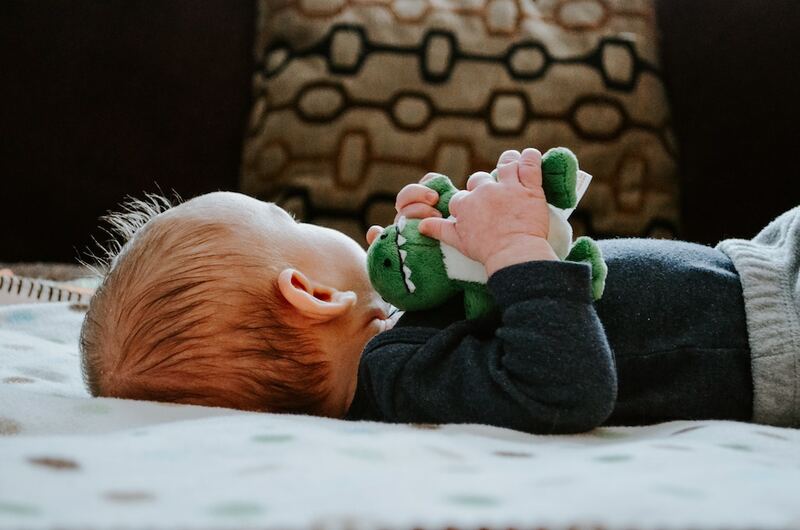 Whether they’re a fussy eater or sweet lover, getting children to eat fruit and veggies every day can be tricky. 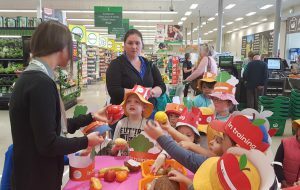 With Woolworths we're on a mission to show Australian kids just how delicious, healthy, and even fun, eating fruit and veggies can be. 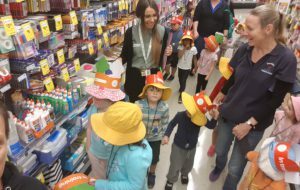 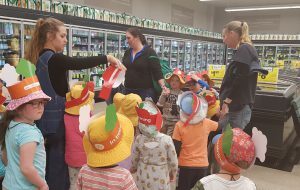 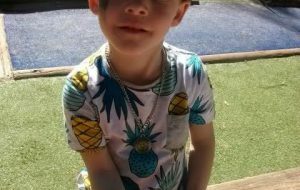 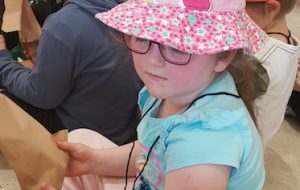 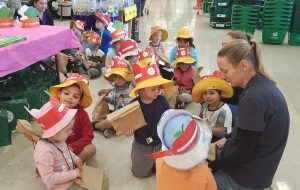 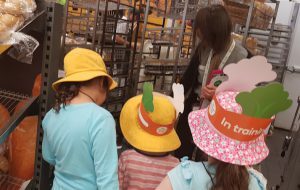 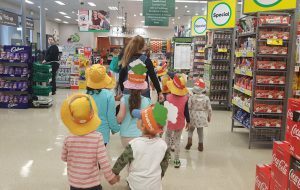 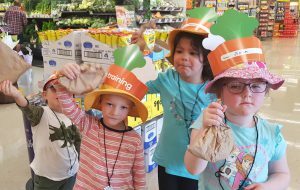 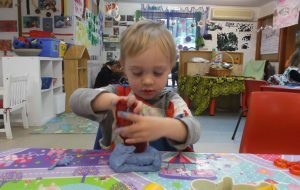 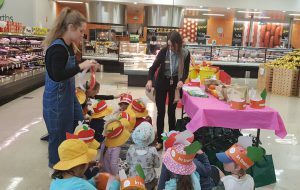 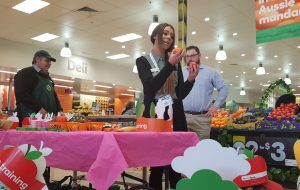 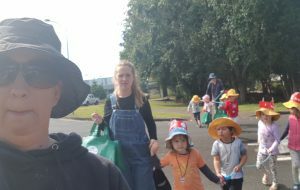 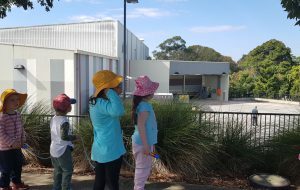 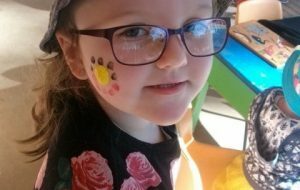 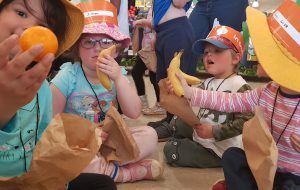 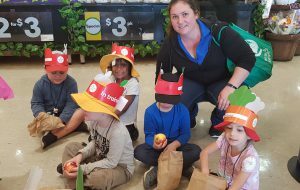 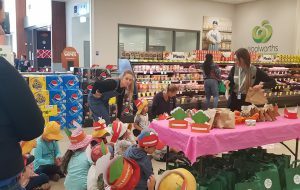 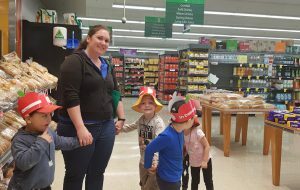 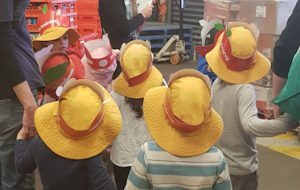 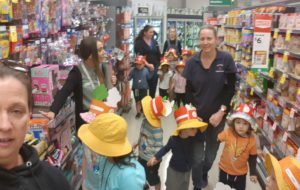 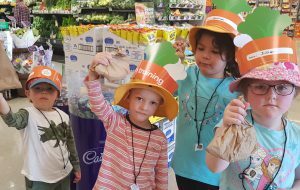 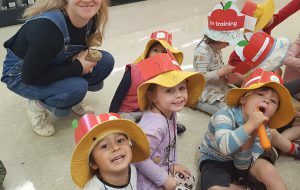 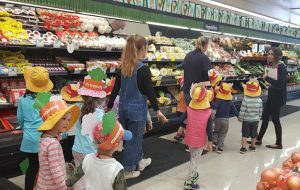 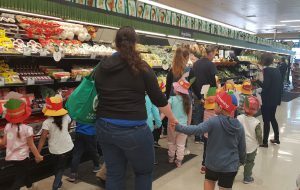 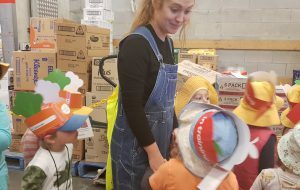 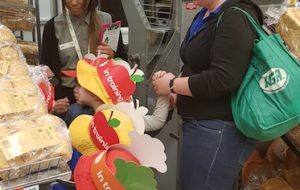 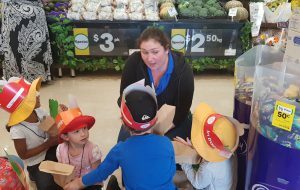 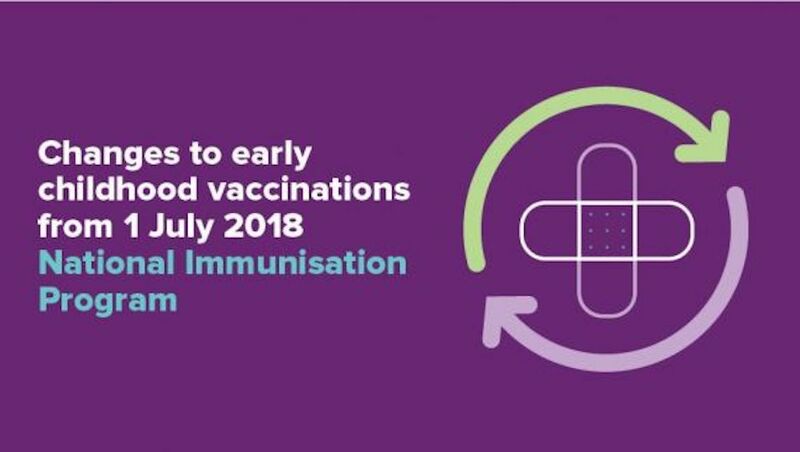 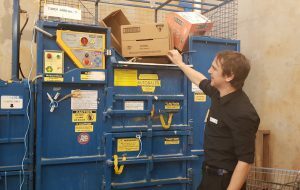 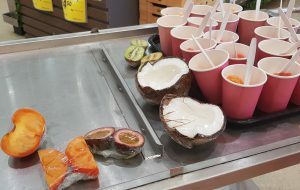 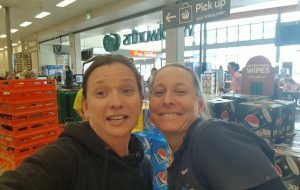 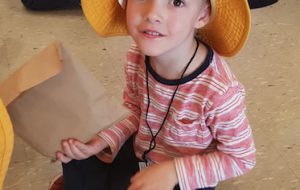 This is why our little ones, with us, went to our local Woolworths store to discover and learn more about the colourful world of fresh produce. 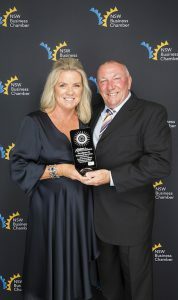 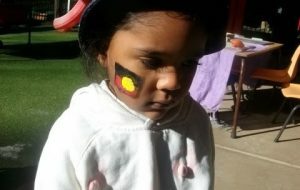 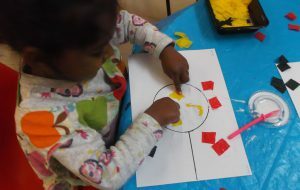 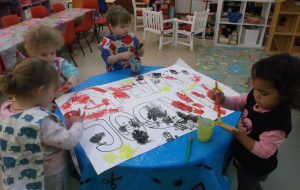 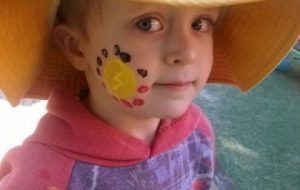 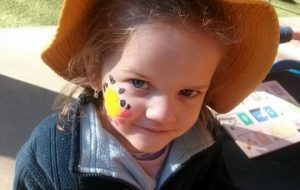 This year, NAIDOC week celebrated “BECAUSE OF HER WE CAN”. 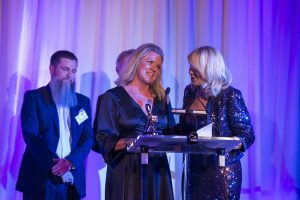 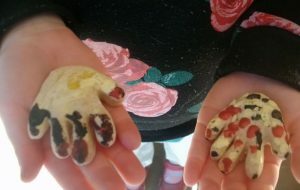 Acknowledging and celebrating the huge contributions across family, community and society that our strong Indigenous women have made such an amazing impact toward. 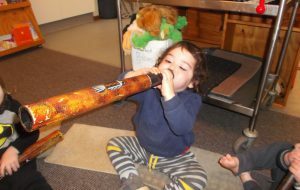 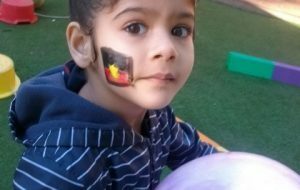 NAIDOC Week celebrations are held across Australia to celebrate the history, culture and achievements of Aboriginal and Torres Strait Islander peoples. 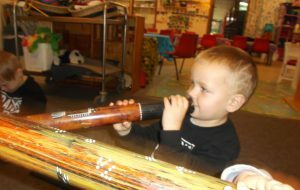 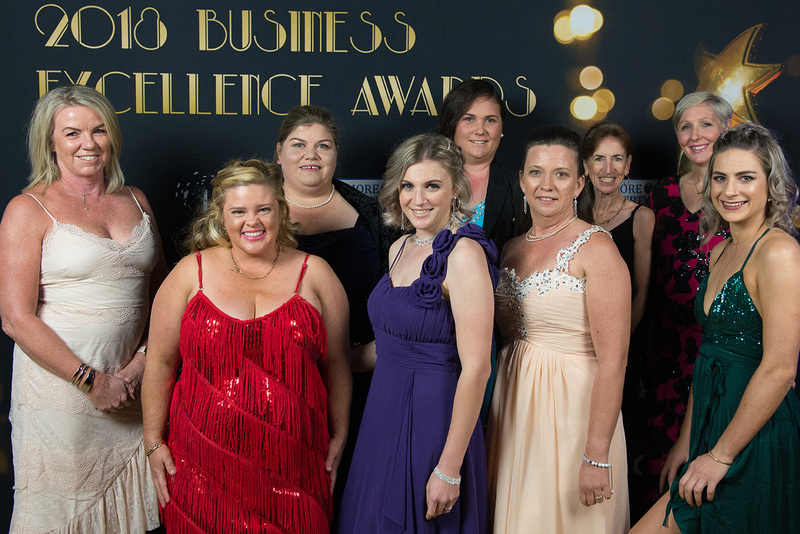 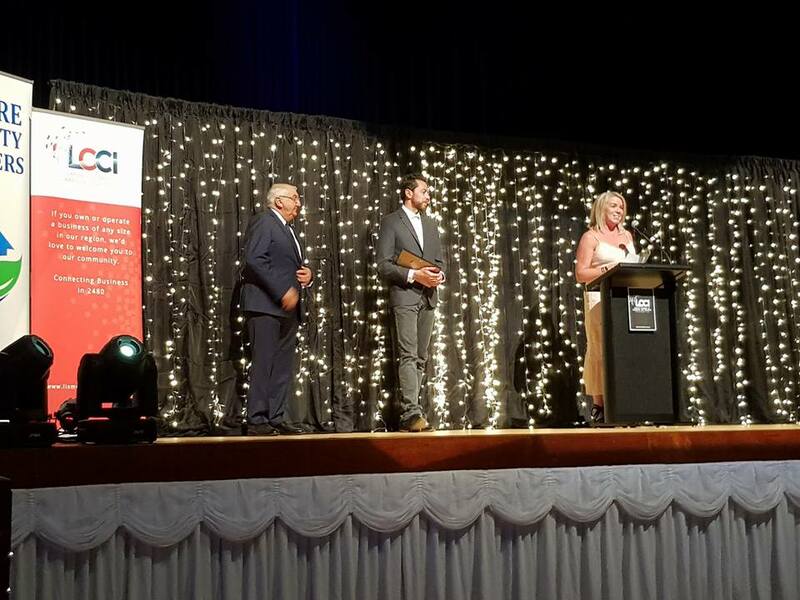 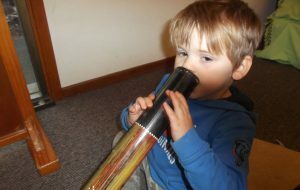 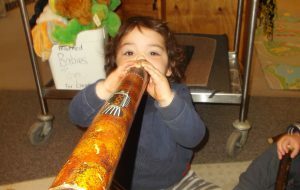 NAIDOC is celebrated not only in Indigenous communities, but by Australians from all walks of life. 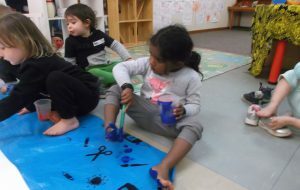 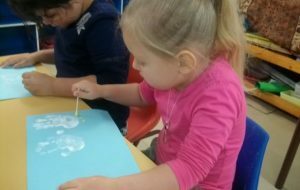 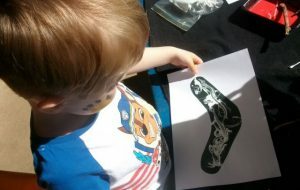 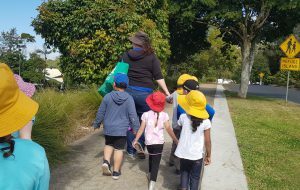 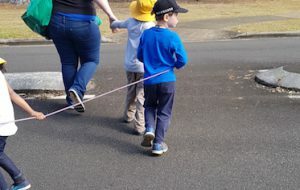 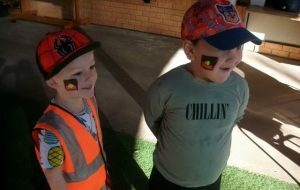 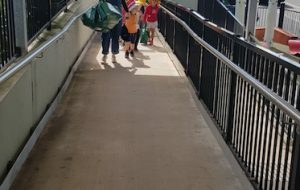 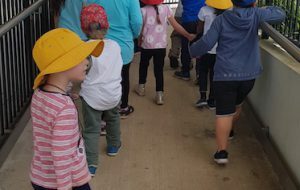 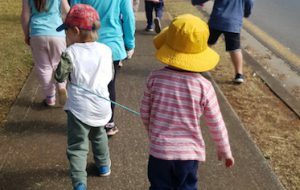 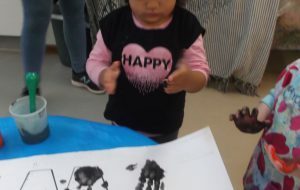 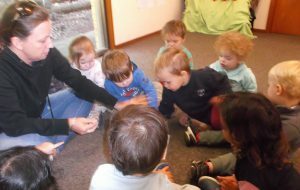 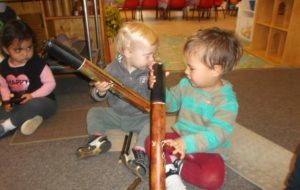 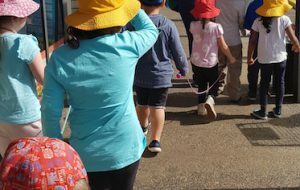 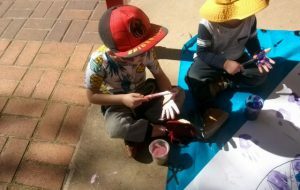 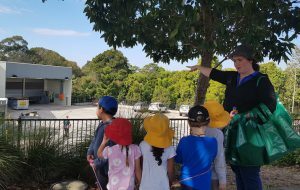 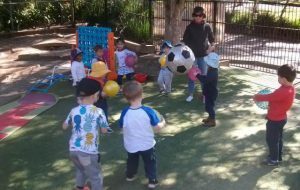 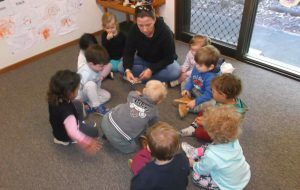 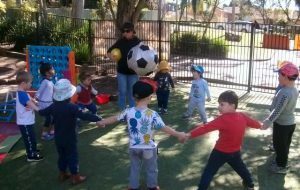 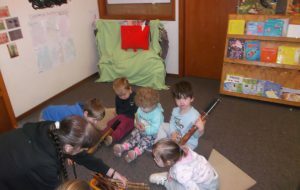 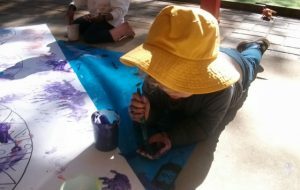 The week, was a great opportunity for us and our children to participate in a range of activities and to support local Aboriginal and Torres Strait Islander community.